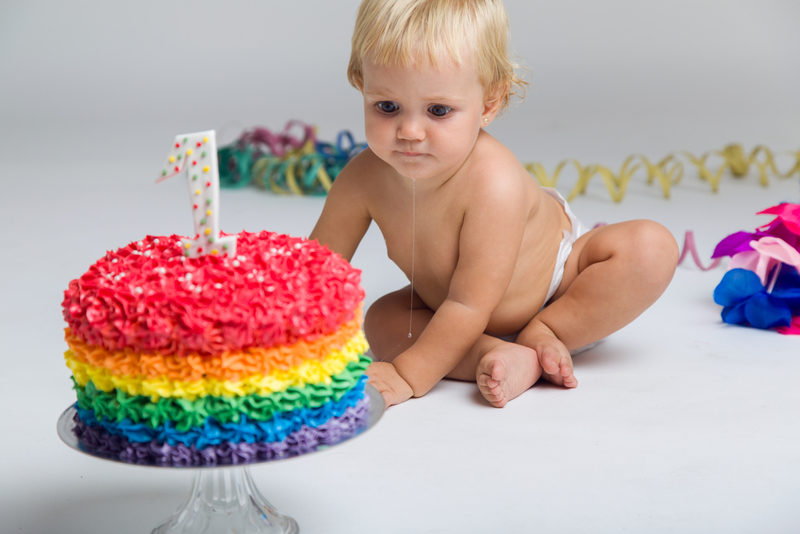 Children are an amazing blessing, and every year we want to celebrate their birthdays with a perfect gift to symbolize just how special they are to us. Unfortunately, the more children we have, and the older they get, the harder it is to come up with something new and unique every year. Stuffed animals, games, and an endless tide of electronic gadgets can overwhelm us when shopping for the ideal gift. While tempting, many of these are fun at first, but in the long run are unoriginal and do little to spark creativity or imagination. Children can tire of them quickly, and they end up in the bottom of the toy box. Books, on the other hand, can make the perfect gift for children of all ages. While anyone can enjoy a good story, books make particularly wonderful gifts for the youngest family members. Studies have proven that children who are read to, even before they are capable of reading themselves, reap multiple benefits, and these continue to grow as they emerge as independent readers. 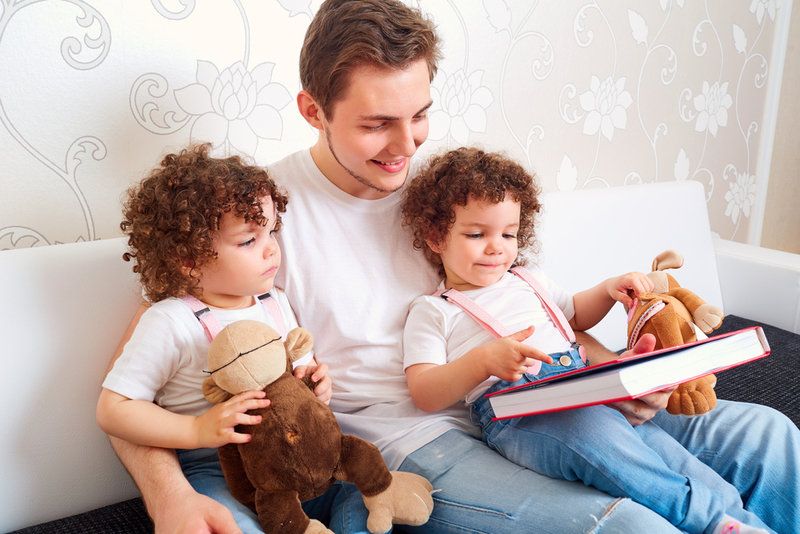 Reading to your child helps build and reinforce your bond with them as you read and hold them. This helps develop positive self-esteem and confidence. Additionally, reading has been shown to increase children’s academic readiness, develop better vocabulary and literacy skills, and enhance communication, creativity, and problem solving skills. Further, reading has been proven to elevate connectivity in the brain and improve function. This starts as a child and continues as your child matures and develops over the years. This means that good reading habits instilled at a young age will carry over to impact them from their school years and beyond into adulthood. One way to make their gift even more special is to create a personalized story book. These books typically include your child’s name, age, and hometown, and may even include your child’s friends or family members as other characters in the story. Your child will be captivated as he or she becomes drawn into the story as a main character and hears elements of his or her own life incorporated into the story. 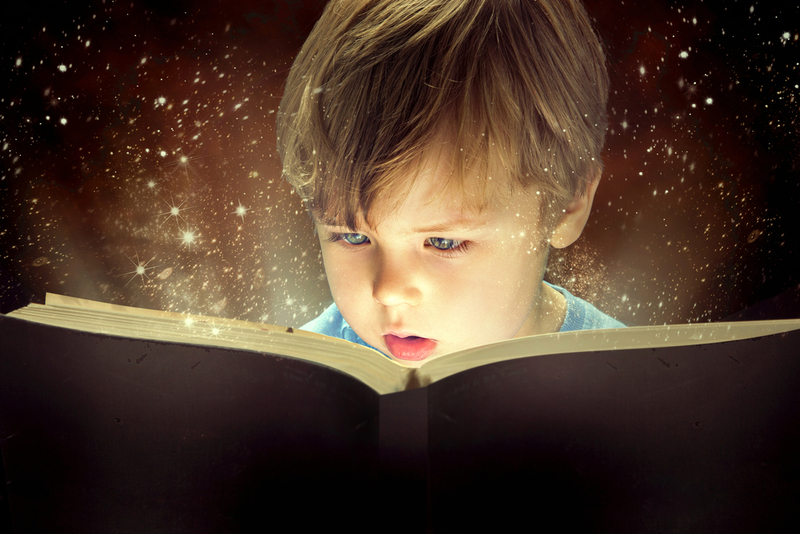 Your child will develop a pure joy of reading beyond the proven benefits! Their special books will become keepsakes they will want to revisit again and again. Instead of another toy that gets buried under a pile, these books quickly become favorites. No need to stop with your own kids, though. Consider buying original books for your nieces and nephews for their birthdays or Christmas. Be the favorite parent when you show up to the next neighborhood birthday party with a book instead of the latest fad toy we all know will be old hat by next month. Stand out at the next baby shower when you present a unique keepsake book instead of another pack of pacifiers and washcloths. In addition to a fun new story, children are being given a special momento to help commemorate their childhood. No matter who the young recipient is, they will all gain the benefits that reading provides. Helping a child develop a love for reading and all that entails is a gift that will keep giving for years to come.